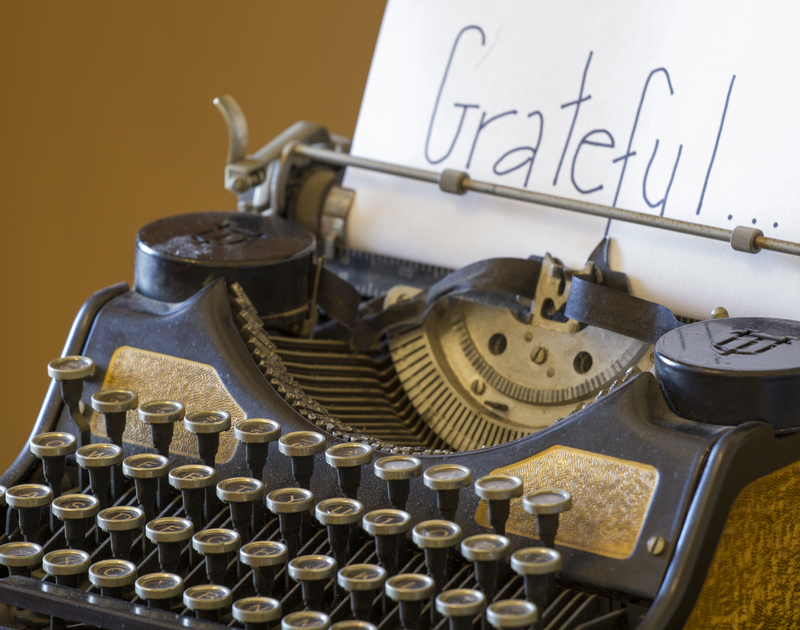 There are many things I am grateful for. Today I am grateful for technology. As a young child, I have memories of my mother calling her parents in California. She would set the egg timer for the length of the short call as it was long distance and expensive. She was rarely able to call and her contact with extended family was composed of letter writing and infrequent short phone calls. In today’s world we text, call, face time, video, email, and keep in touch as much as we want. My children do not live near and I welcome the sudden ping of my phone on silent afternoons when one of my girls sends a text just to say “Hi Mom”. Missing someone hurts and I am grateful for technology so we can stay in touch, so I can see their faces and hear their laughter. In their busy lives of work and school I appreciate that they make the effort to stay in touch. Because of technology I hear from my girls often. So today I am very grateful for them and the technology that keeps us connected. 13 Mar	This entry was published on March 13, 2014 at 8:16 pm. It’s filed under Random Thoughts and tagged calling, contact, grateful, letter writing, technology, text. Bookmark the permalink. Follow any comments here with the RSS feed for this post.